Photographs of Helen Turner, Kentucky nurse. 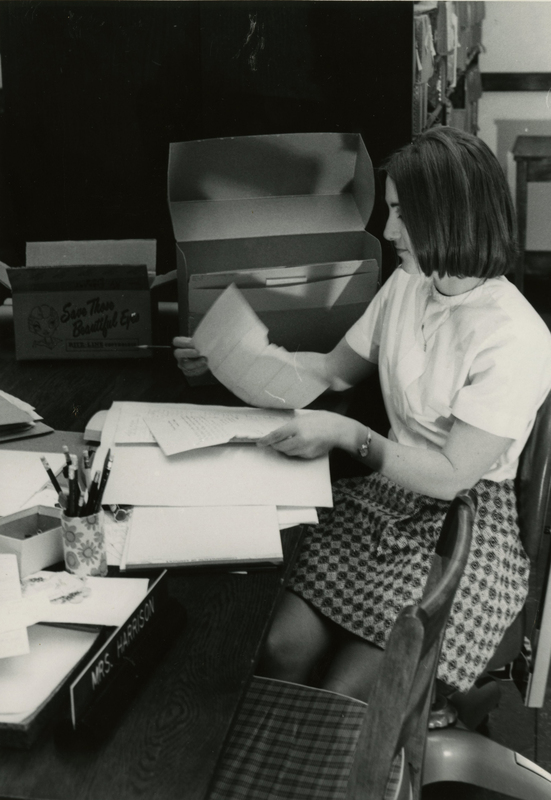 WKU Archives, "UA1C11/65 Helen Turner Photo Collection" (2019). WKU Archives Collection Inventories. Paper 530.